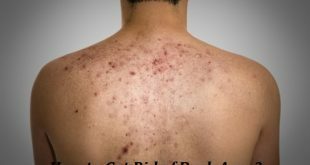 Home / Skin Care / How to Get Rid of Ingrown Hair? 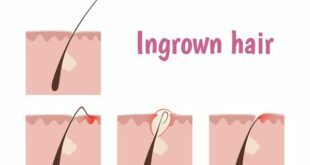 Ingrown hairs certainly cause a lot of trouble to us whenever they occur, however these donвЂ™t occur all on their own, our carelessness is highly responsible for these ingrown hairs. 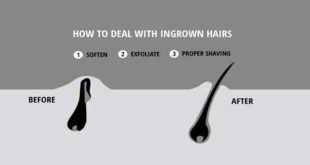 These ingrown hairs are most common in the case of men, though even women are prone to it because of continuous use of razor on the skin. These ingrown hairs cause a lot of irritation and pain and tend to grow into a large inflamed pus-filled red spots sometimes. 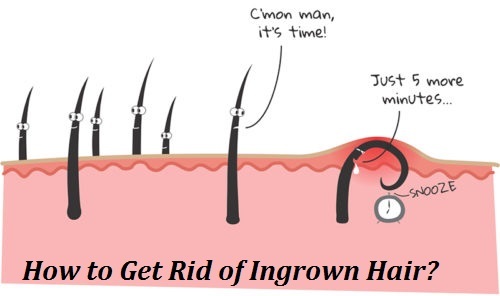 Read more to know best ways to get rid of ingrown hair. It is really important to stop razor use altogether when these tend to appear on the skin, especially if they appear on the face in the case of men. You should also never try to prick those ingrown hairs, scratch them or forcefully try to take them out of the skin because this can lead to serious infection. Also, keep in mind that there is no need to run to the doctor as soon as you get them, some simple home remedies can help you get rid of ingrown hairs most easily at home. Try them the next time, you certainly wonвЂ™t be disappointed. Witch hazel is used extensively to get rid of ingrown hairs. It has great astringent, antibacterial and anti-inflammatory properties which act really well in reducing the inflammation and smoothing the skin. 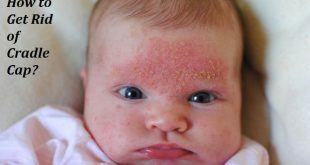 Use a hydrosol solution which has witch hazel in it and use a cotton ball to apply it all over the affected area. Make sure you cover all the razor bumps. Let the solution sit on the face; do not wash it off at all. Witch hazel doesnвЂ™t harm the skin and helps the razor bumps to settle down really well. Using it just one a day is enough to get rid of ingrown hairs in about 10 days. Apply this mixture over the affected area and let it sit there for about 30 minutes. Then wash off with lukewarm water. You can do this twice daily for about 3 days and see how quickly you get rid of those stubborn ingrown hairs. Sugar is one of the best things to get hold of when you want to get rid of ingrown hairs. This super ingredient from the kitchen comes handy for getting rid of those stubborn hairs from the skin. Sugar is also safe and easy to use and does not damage the skin as well. It acts as a natural exfoliator that helps to remove the dead skin cells and brings out the ingrown hair. Here, just take some sugar and mix it with a little olive oil or jojoba oil and ten drops each of tea tree oil and lavender oil. Make a smooth paste of these and apply to the affected area and then scrub in a circular motion. Leave it on for about 5 minutes and then wash off with lukewarm water. Do this once a day for about a week to get rid of ingrown hairs effectively and to help the skin to heal in the most effective manner. Potato peel works great for getting rid of ingrown hairs. 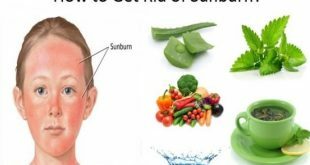 It not only helps to bring out the hair from the skin, but also helps to get rid of any infection most easily. 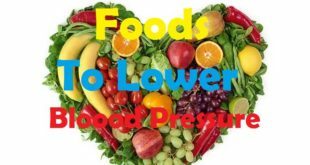 Potato is most easily available in everybodyвЂ™s kitchen therefore this remedy is most easy to use. Here you need to peel a potato and use its peel on the skin. Raw potato peels are said to be containing antioxidant properties. Here just put the inner side of the peel on the affected area and secure it with the help of a band aid. Now leave it covered for about 24 hours and then take it off. This is really effective for getting rid of ingrown hairs easily, you should ideally do this once every day till you are able to eliminate the ingrown hair from the skin totally. Cucumber has amazing anti-inflammatory and hydrating properties. Due to its high content of vitamin C and K, it acts as a great healer as well on the skin. Applying cucumber to get rid of ingrown hairs is easy. Simply cut two slices from cucumber and place them in the refrigerator for about 30 minutes. Now take the cold slices and rub them on the skin. You can also peel a cucumber and blend it will Вј cup of milk. Put the mixture in the fridge for about 10 minutes and then apply it all over the face. Let it sit for at least 10 minutes and then wash off with fresh water. Do this twice daily to get rid of ingrown hairs faster. Cornstarch is one of the most popular remedies for getting rid of ingrown hairs. It is easy to use as well. Adopt this remedy today and notice the difference for yourself. Apple Cider Vinegar is one of the most commonly sued solutions for getting rid of ingrown hairs. It has amazing anti-inflammatory properties which help in reducing the inflammation and itching caused by razor bumps. 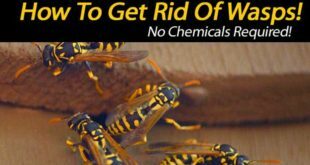 Not just that it helps in getting rid of the bacteria as well, almost instantly. To use apple cider vinegar, just take half a cup of apple cider vinegar and use a cotton ball to apply the solution over the affected area. Let it dry naturally. Then wash off the face with some lukewarm water. Do this thrice a day to get rid of ingrown hairs naturally fast. Coffee works well to get rid of ingrown hairs and to keep any kind of infection at bay.В It also helps to provide relief to the affected area and helps to have an immediate effect on the ingrown hairs as soon as you apply it. Here just get some coffee powder and mix it with a little lukewarm water to make a smooth paste. Now apply this to the affected area and massage gently in a circular motion. Leave it for about 15-20 minutes and then wash off with lukewarm water. Do this once a day to get rid of ingrown hairs really quickly. Continue to do this remedy till the entire infection settles down and the hairs come out. Baking soda helps in healing the skin naturally. It also helps in reducing the itchiness caused by razor bumps. To use baking soda simply mix 1 tbsp of it one cup of water and stir it well. 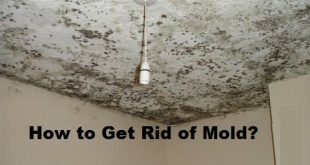 Take cotton balls, dip them in this solution and then use it over the affected area. Let the solution be on the affected area for 5 minutes. Then wash off with lukewarm water. You can do this twice or thrice a week. 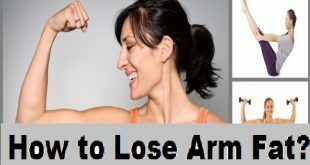 It is a great remedy to get rid of ingrown hairs really fast. Use the gel or the cream to cover all the razor bumps and let it dry naturally. Wash off with cold water. You can do this thrice daily for about three days. It is an ideal treatment for getting rid of ingrown hairs quickly and naturally. The mixture of coconut oil and sugar works amazingly well on the skin and helps to get rid of razor ingrown hairs naturally. Just take 4 tbsp of coconut oil, 1 tbsp of honey and 2 tbsp each of white and brown sugar. Mix them well so that it becomes a smooth paste. Apply it over the affected area and let it sit for at least 15 minutes. Wash off with warm water. This solution works really well in getting rid of those ingrown hairs completely in a few days. Garlic has long been used as a natural remedy not only for getting rid of ingrown hairs but also for a lot of skin infections. 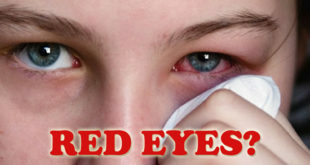 It helps to kill the infection almost instantly and helps to bring a lot of relief to the damaged skin cells as well. Here, just take a clove of garlic and crush it really well. Now apply the paste of this crushed garlic over the affected area and secure it with the help of a band aid. Leave it on for 30-45 minutes and then wash off with some soap and lukewarm water. Do this at least twice a day to get rid of ingrown hairs effectively. 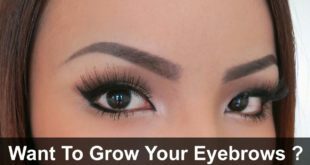 Continue doing this till you are able to eliminate the ingrown hair and settle the infection. Women should prefer waxing instead of using razor. Regularly use skin cleanser. Exfoliate the skin regularly to avoid accumulation of dirt and dust in the pores. Lift the ingrown hair with the help of a sterilized straight pin or a pair of tweezers.